You are here: Go to home Breadcrumb Separator News Breadcrumb Separator £10 off Junior Tennis Courses! 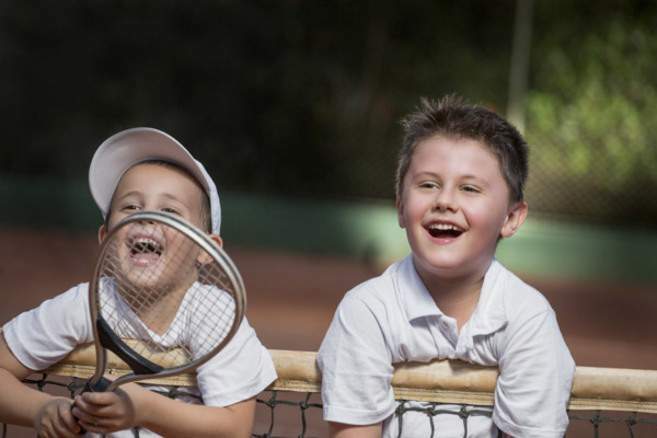 £10 off junior tennis courses! At the Taunton Tennis Centre based in Better, Blackbrook Leisure Centre and Spa, we offer beginner and improver junior tennis coaching opportunities for 4-18 year olds, seven days a week on our six indoor and six outdoor tennis courts. For younger children, we have modified equipment to make the game easier to learn in a FUN environment. Better still, if you bsign up to a course online during January and February, you'll get £10 off the initial payment!